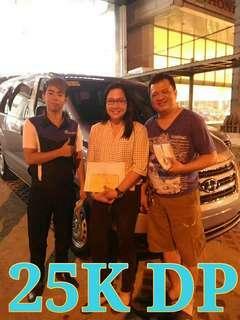 Hyundai Starex 25K Down Promo! 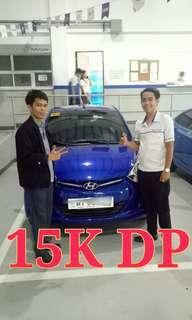 Hyundai Eon 15K Down Promo! 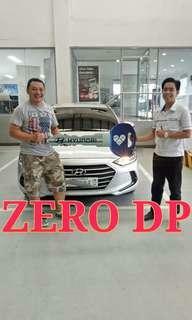 Hyundai Elantra Zero Down Promo! 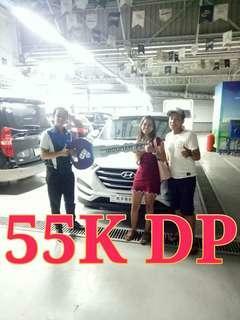 Hyundai Tucson 55K Down Promo! 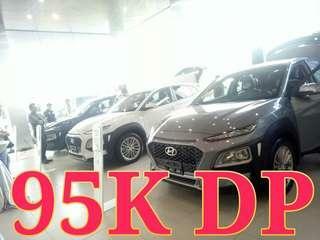 Hyundai Kona 95K Down Promo! 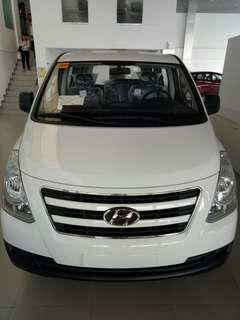 Hyundai H30 Mini Bus 85K Down Promo! 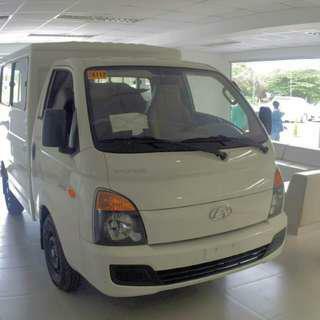 Hyundai H100 Dual AC 95K Down Promo! 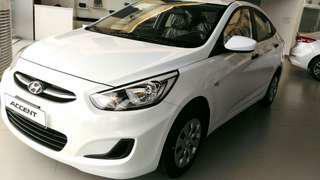 Hyundai Accent Sedan 35K Down Only! 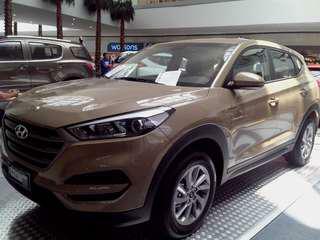 18K ALL IN DOWN PAYMENT! 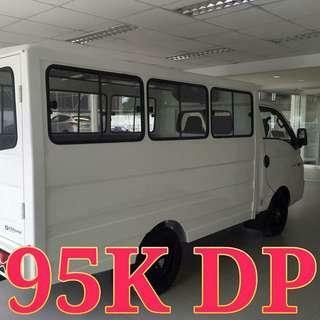 NO HIDDEN CHARGES AND 100% BRAND NEW. .
98K ALL IN DOWN PAYMENT! 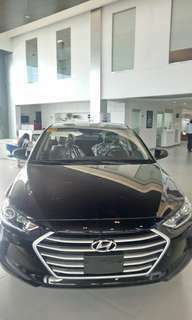 NO HIDDEN CHARGES AND 100% BRAND NEW. .
88K ALL IN DOWN PAYMENT! NO HIDDEN CHARGES AND 100% BRAND NEW. . WITH FREE YAMAHA MIO SPORTY! 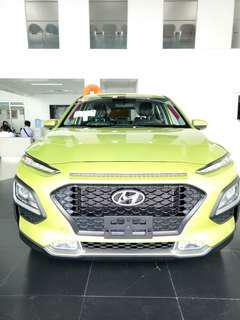 2018 ALL NEW KONA PROMO! 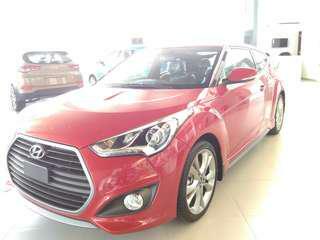 158K ALL IN DOWN PAYMENT! 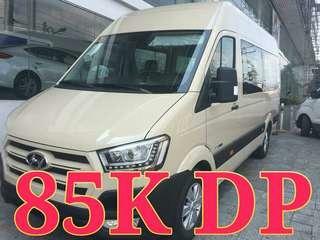 NO HIDDEN CHARGES AND 100% BRAND NEW. .
2018 STAREX SUPER EXPRESS 15 AND 18 SEATER PROMO!!! 28K ALL IN DOWN PAYMENT! 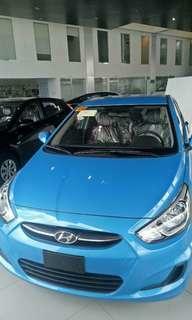 NO HIDDEN CHARGES AND 100% BRAND NEW. .
58K ALL IN DOWN PAYMENT! 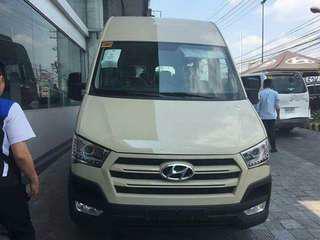 NO HIDDEN CHARGES AND 100% BRAND NEW. .